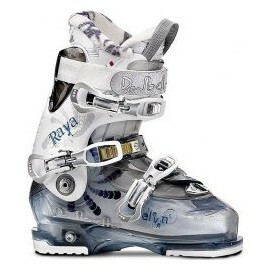 The Raya 11 is designed to excel in any terrain, from icy hard-pack to mid-season fluff. All-mountain boots are made in a variety of flexes, and skiers should choose a boot with a flex that best matches their skill level. 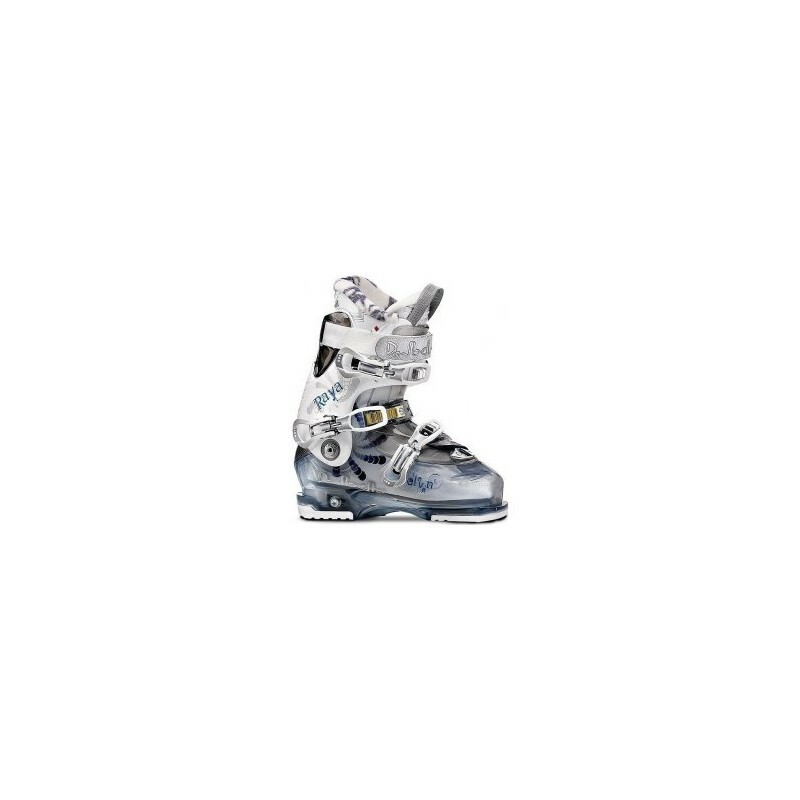 With a medium/stiffer flex, advanced skiers will find the this boot gives them the control to perform in any type of snow. The Dalbello Raya 11 Ski Boot brings you all the women-specific comfort of the Raya line, but in a flex that offers the extra support and response that more advanced riders need. 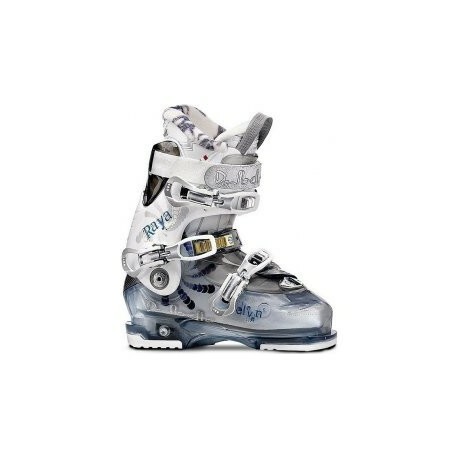 Everything about this ski boot is made for women from the expandable cuff and lowered hinge point to the great graphics on the shell. A TRUFIT Performer liner give you the padding you need to stay comfy without hindering that solid response that you're looking for.